A staggering 91% of real estate agencies interviewed by Caliper state that they need to improve their ability to hire sales consultants. It seems that every hiring manager in real estate is still looking for candidates who can consistently produce superstar sales performance. When asked what makes a good salesperson, often the response mentions an underlying hunger, or “X Factor” that the best just seem to have.Through 17 years of intensive research on what makes a good salesperson in real estate, Caliper discovered that there is indeed consistency in the in the personality traits of top performers. This Caliper trait signifies the extent to which an individual is motivated to persuade others to say “yes” to their proposals, and measures the degree of satisfaction gained from successfully persuading another person across to your point of view. For those with high levels of this trait, it is not the money they make from a sale (although that is appealing also), it is the buzz they feel when they secure a listing, or convince a buyer. Ego-Drive is the driving force for sales success in real estate, and it is the “X Factor” that agencies continue to search for in their candidates. For sales consultants this trait measures the resiliency to bounce back from inevitable sales rejection. The innate drive that makes someone move quickly, push for quick decisions and move urgently to chase opportunities. 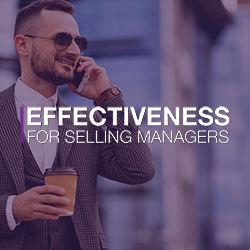 The comfort for being direct and concise when presenting to prospects a high level of assertiveness allows an agent to confidently present the value proposition and lead a listing presentation. A salesperson must be willing to take a risk during their prospecting and sales process in order to get a sale. In the Caliper Profile, Empathy measures an individual’s natural ability to ‘read’ the prospect and tailor their pitch based on the audience. If Ego-Drive were the rocket fuel of sales, Empathy is the guidance system. Interestingly, Caliper’s research has found that high Empathy was not a common trait for top revenue earners in the industry, however having high levels is always a benefit to the salesperson. Not to be confused with being an aggressive person, aggressiveness in the Caliper Profile means that a salesperson has the potential to defend their position in the face of opposition, pushing past objections and negotiating from a position of strength. It is important to note that not every salesperson in Caliper’s research possessed high scores on every trait mentioned above. Many top performers scored in the low range for Ego-Strength/Resilience, suggesting that work related setbacks and sales rejections were likely to impact for them. What may the most important takeaway for managers as a result of this research, is that many of these attributes are hard to identify in the interview room. A lot of candidates that are assessed for real estate sales score high in Caliper’s interpersonal traits of Gregariousness, and Sociability, suggesting they are sociable, outgoing individuals. This often leads to the presumption that they can sell, as the interviewer is unable to see the underlying motivations and characteristics measured by the Caliper assessment. 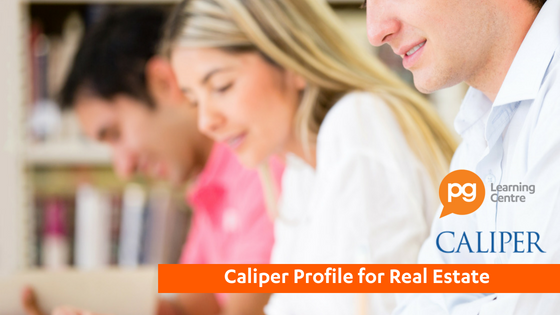 The purpose of Caliper’s research is to aid agencies to identify the crucial traits when selecting and developing potential sales superstars Caliper’s role is to help managers make smart hiring decisions, understand their team members and provide them with the tools to effectively nurture the right talent. Scrap the old ways of hiring and assessing sales talent. 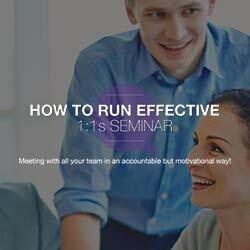 Use this as a framework to bring on, and develop, top salespeople in your organisation. 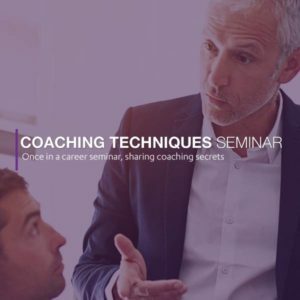 Your Caliper Consultant will detail your candidate’s strengths, their potential weaknesses, and help you make your most informed hiring decisions ever.